Nanotechnology-Based Approaches for Targeting and Delivery of Drugs and Genes provides an overview of the important aspects of nanomedicine in order to illustrate how to design and develop novel and effective drug delivery systems using nanotechnology. The book is organized into three sections, beginning with an introduction to nanomedicine and its associated issues. Section two discusses the latest technologies in nanomedicine, while the third section covers future developments and challenges in the field. 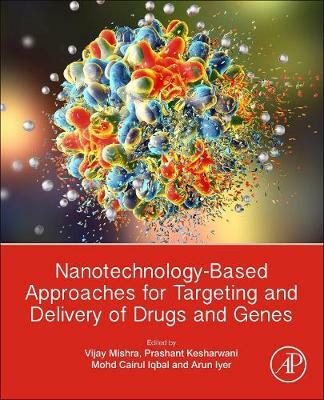 By focusing on the design, synthesis, and application of a variety of nanocarriers in drug and gene delivery, this book provides pharmaceutical and materials science students, professors, clinical researchers, and industry scientists with a valuable resource aimed at tackling the challenges of delivering drugs and genes in a more targeted manner.